The Leadership Awards are back! 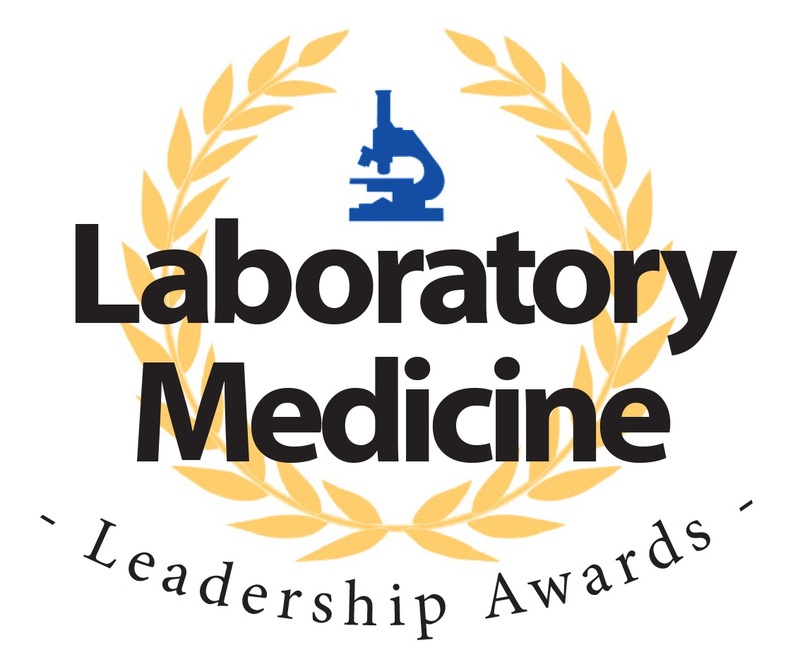 The Laboratory Medicine Leadership Awards committee is now accepting nominations! Each year, the Laboratory Medicine Program (LMP) formally recognizes staff members who demonstrate outstanding leadership in their day-to-day schedules. Staff are nominated by their colleagues and coworkers, through the submission of a nomination form. Three candidates are then chosen by the Awards Committee and will be presented a certificate and an award of $350 each. Last year our three winners were Wes Morrison, Jennifer Hardaker and Anselmo Fabros, and this year it could be you! All nomination forms must be submitted by July 17th to Linda Karkada. For more information on the Laboratory Medicine Leadership Awards and nomination forms, please visit the corporate intranet page and see under Staff Resources: HERE.